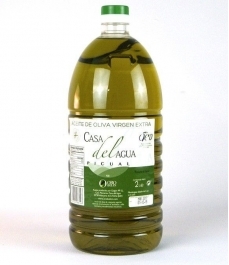 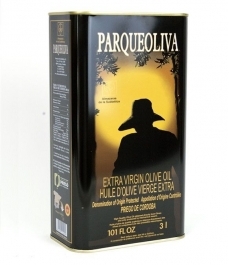 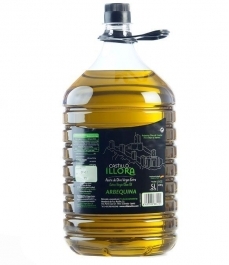 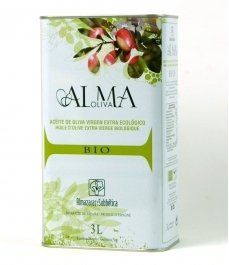 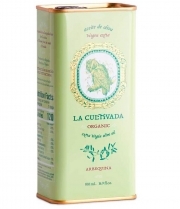 Extra virgin olive oil en plastic bottles and tins of 1L, 2L, 3L and 5L. 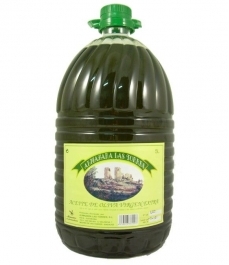 Tin is one of the best container to preserve extra virgin olive oil. 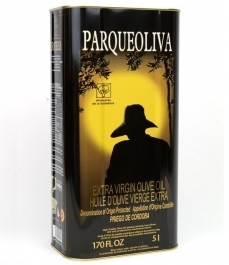 Protecting from the light and, kept away from heat sources, it ensures the preservation of all flavours and all the qualities of the extra virgin olive oil for longer.